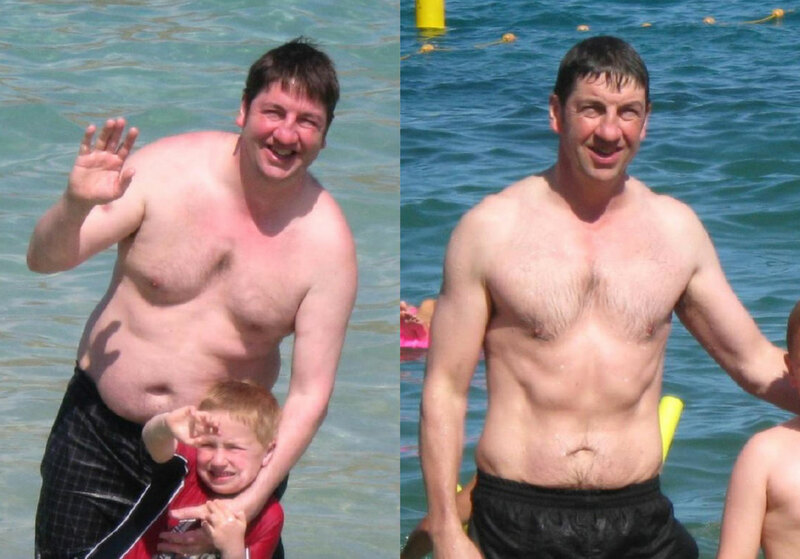 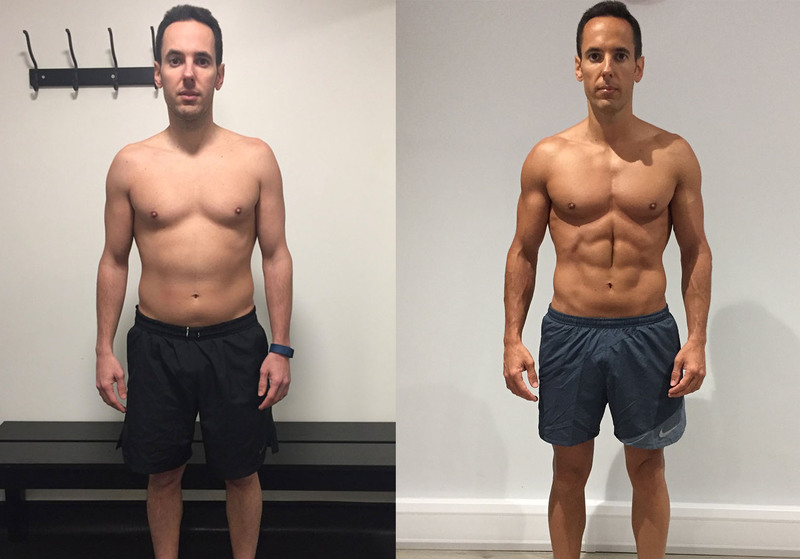 Transform your body and life with one of our expert Manchester Personal Trainers. 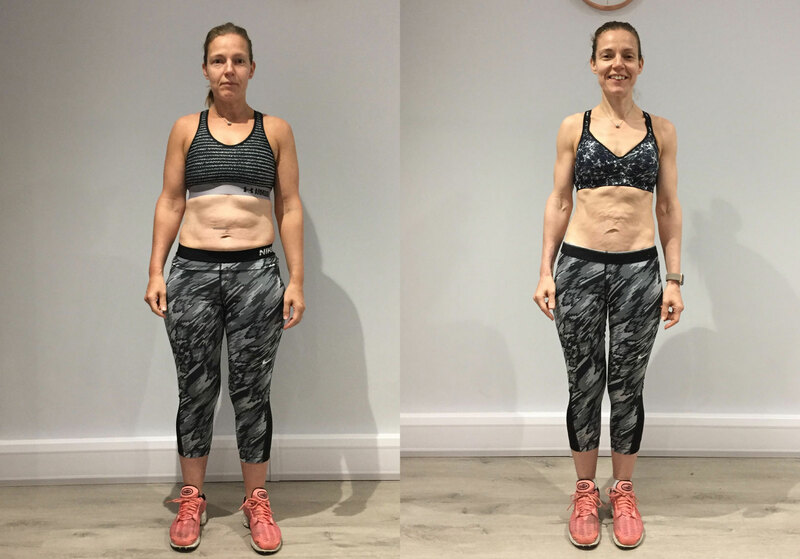 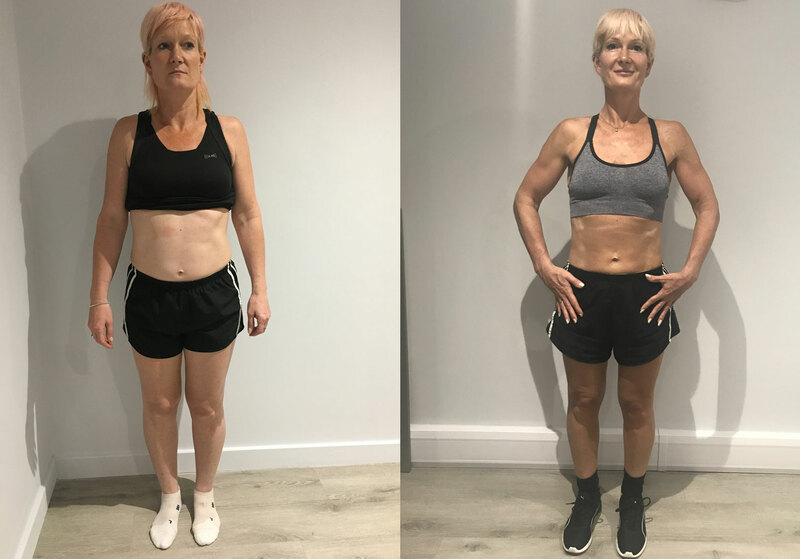 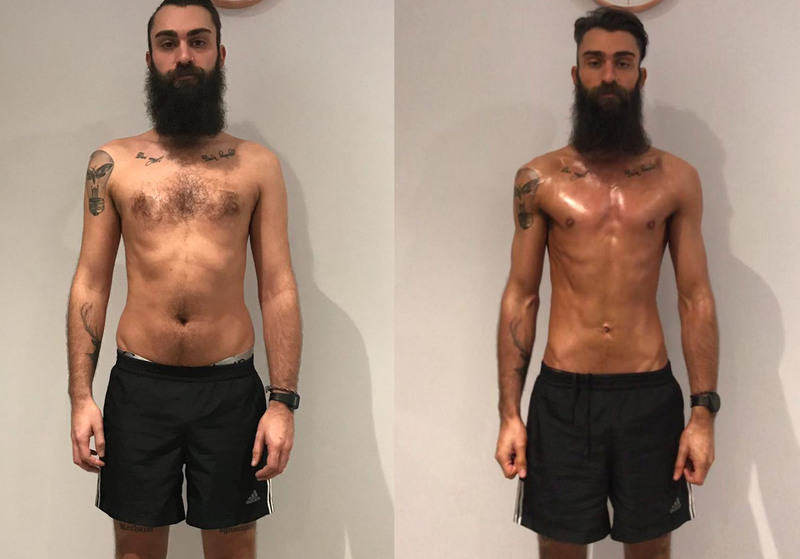 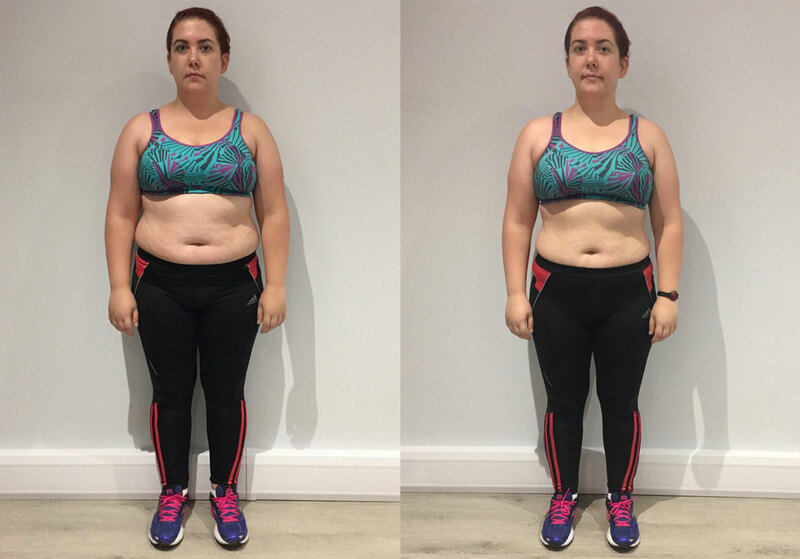 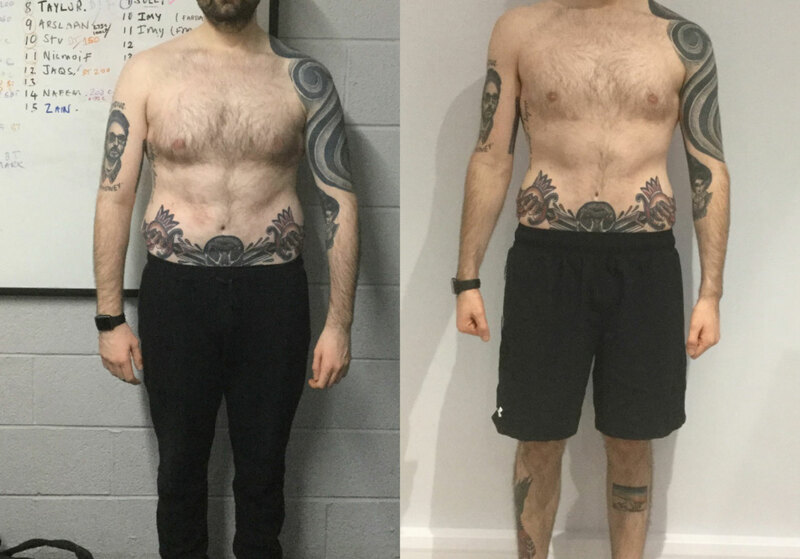 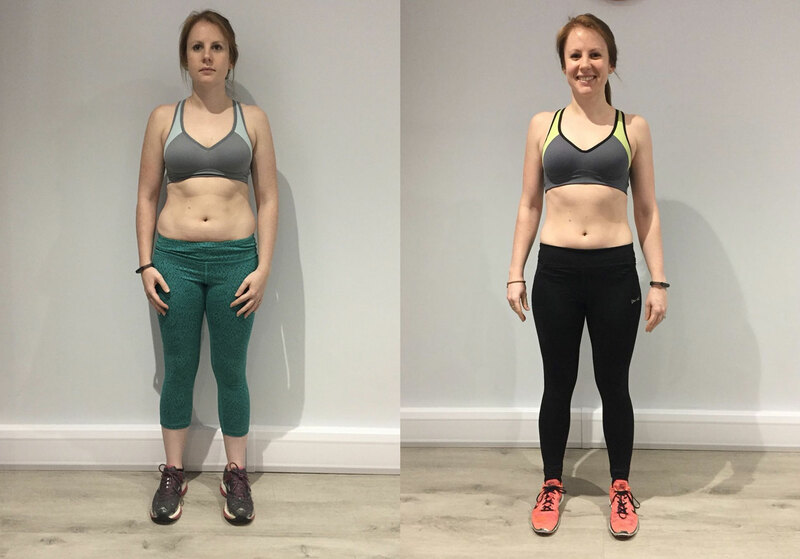 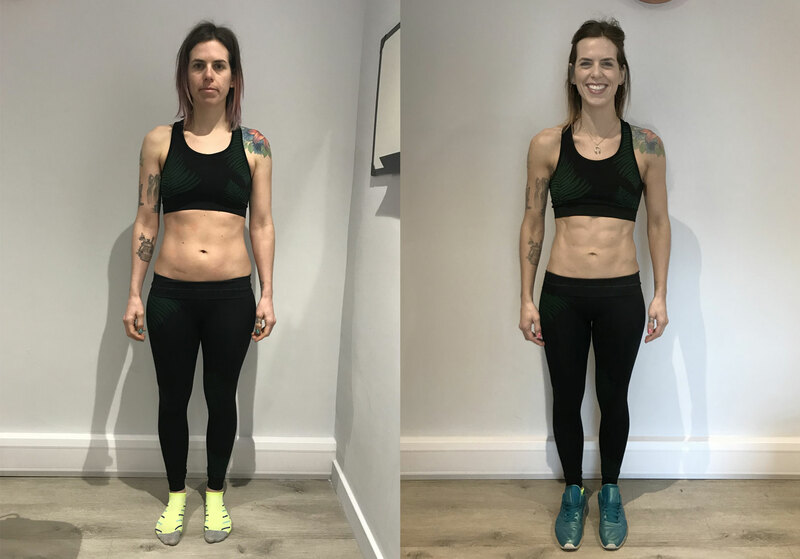 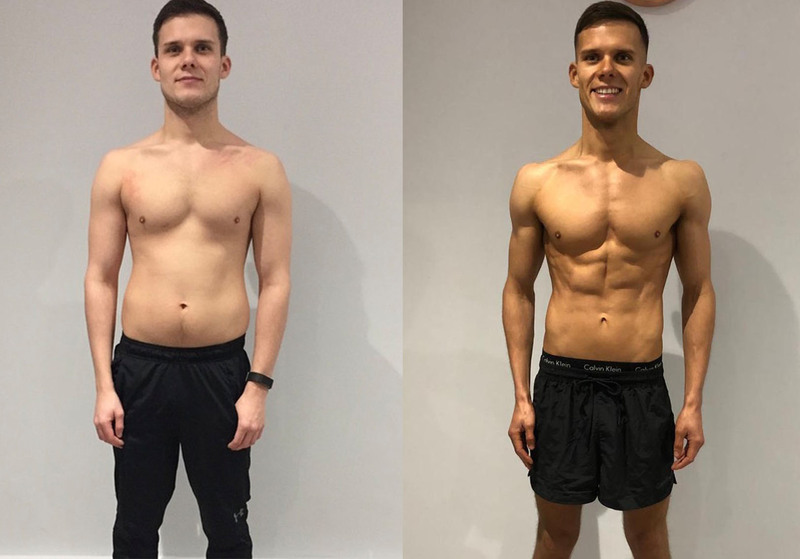 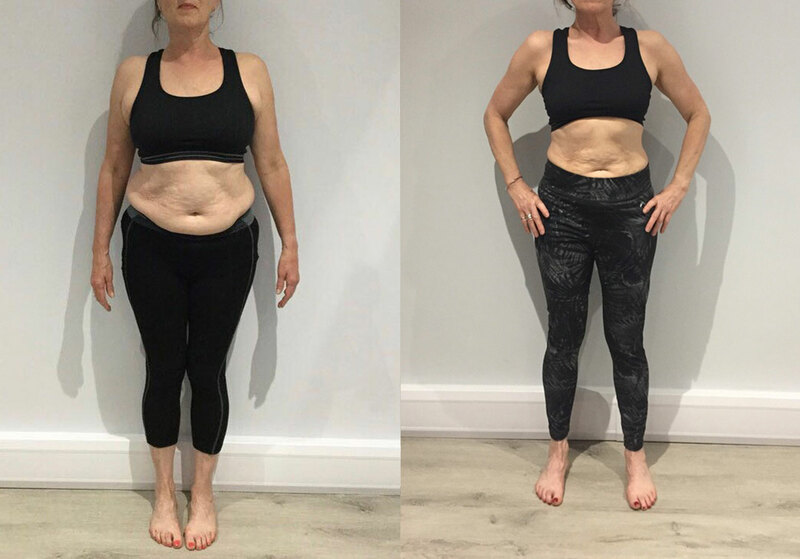 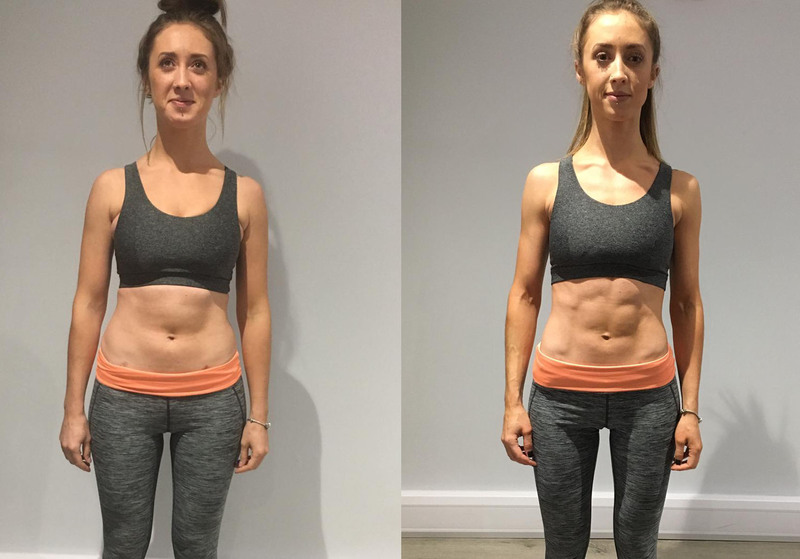 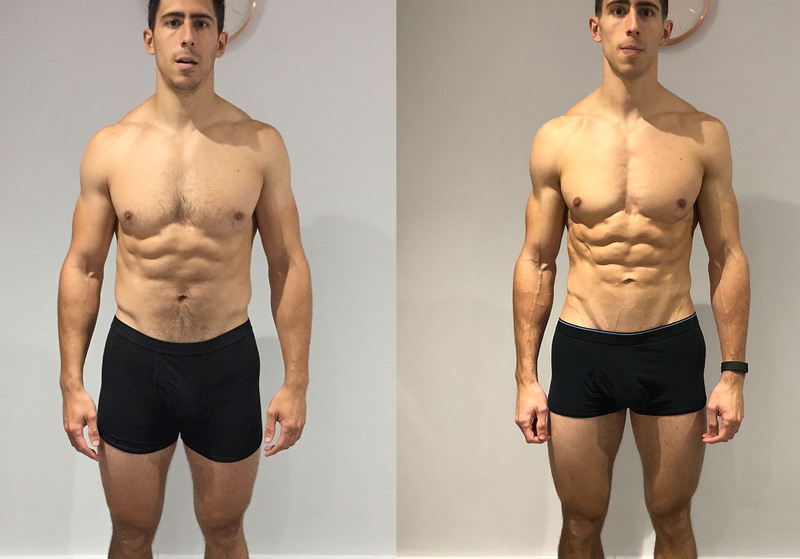 From 12- week transformations to long term sustainable lifestyle overhauls, at FORM we have helped hundreds of clients achieve results beyond their expectations. 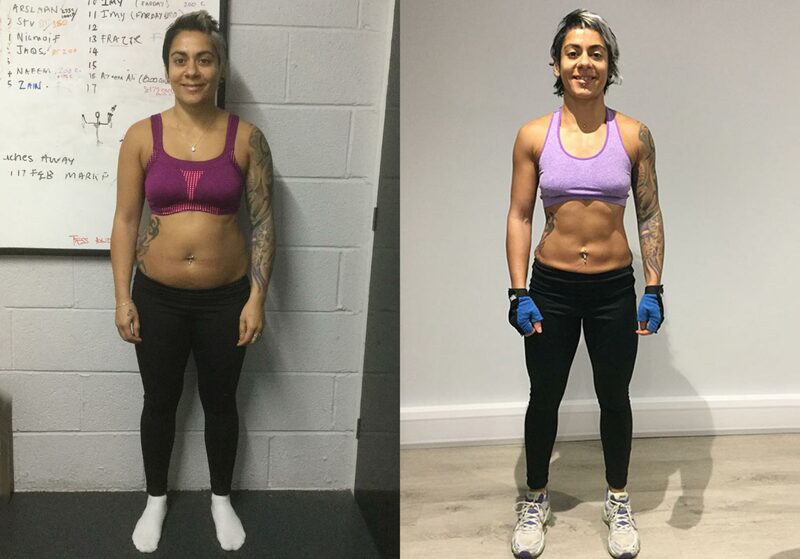 Transformations are not just about quick fixes, ripped up abs, extreme dieting & training regimes. 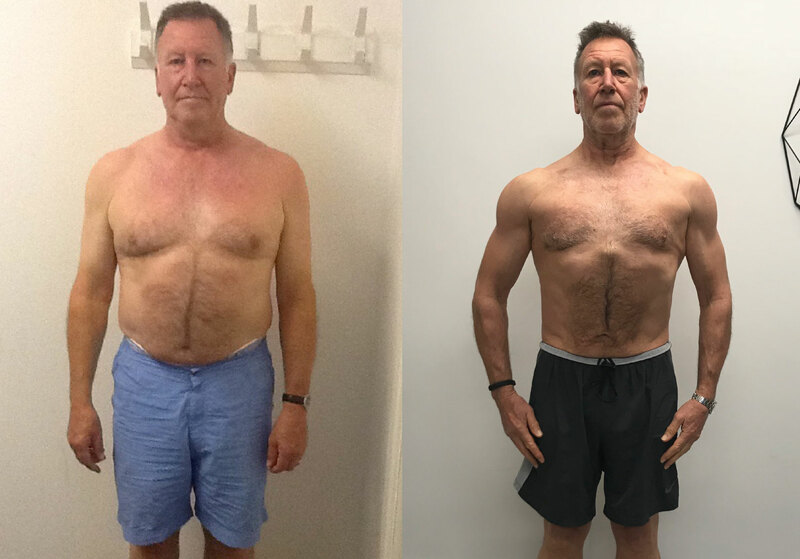 We believe in realistic, sustainable, lifelong transformations that encompass taking the necessary steps to changing your life. 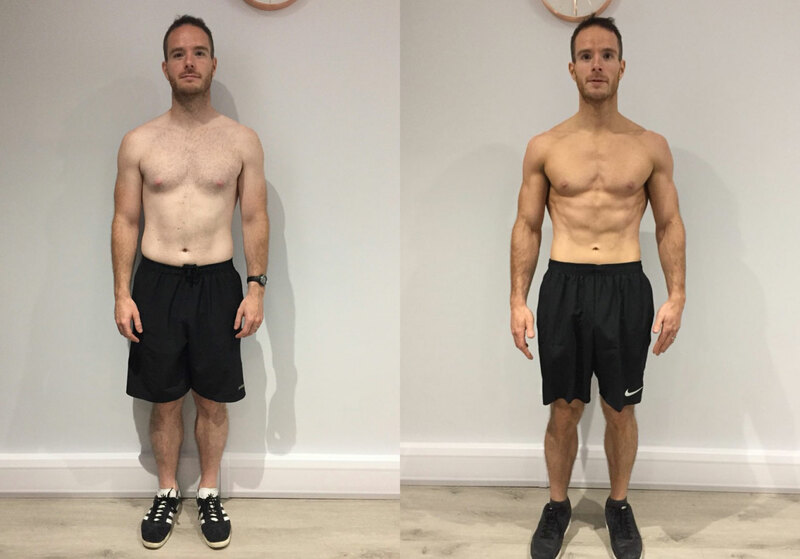 Our personal training approach is unique in that we look at your transformation from a holistic perspective, we delve deep into your psychology, behavioural patterns, history, lifestyle & functional health to deliver an all round package that will deliver you results you wouldn’t believe possible.